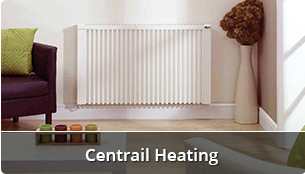 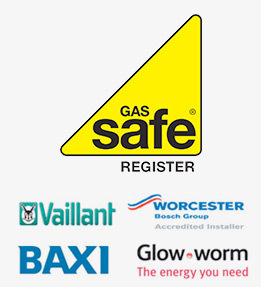 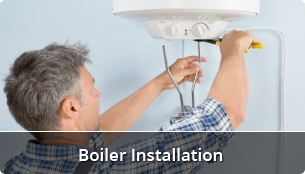 CM Varney Plumbing & Heating consider itself to be a good old fashioned Heating company specialising in Boiler repair, Installation, General plumbing, Bathrooms and Central Heating. 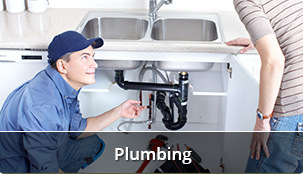 Here at CM Varney Plumbing & Heating we believe that the only way for our business to succeed is by offering exceptional service. 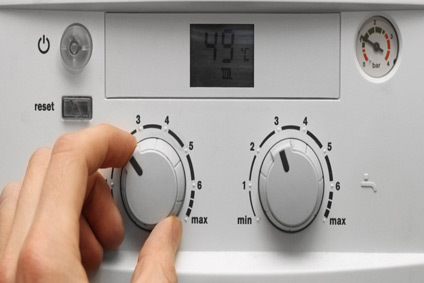 We take into consideration all of our customer’s needs.